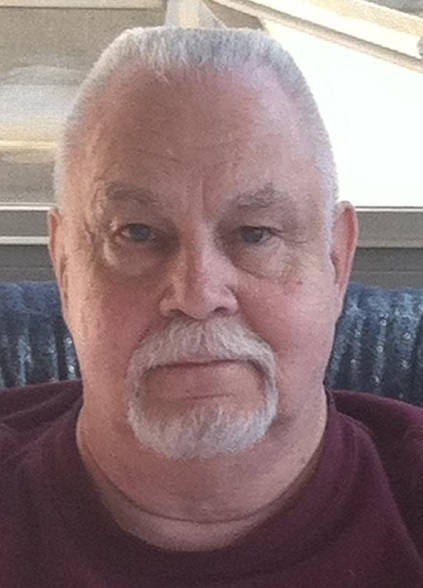 Obituary for Dennis M. Cronin | Zahoran Funeral Home, Inc.
Dennis M. Cronin, 77, passed away at 12:02pm Saturday, February 2, 2019 in St. Joseph Regional Med Center. Dennis was born on March 1, 1941 in Bryan, Ohio to LeRoy and Thelma (Miller) Cronin. He retired from Western Electric, was a United States Air Force veteran, member of the American Legion Post 357, and a volunteer at the Military Honor Park. Dennis spent many hours as an avid genealogical researcher. He always loved the farm in Ohio where he grew up. He had a special place in his heart for dogs, especially his constant companion, Sugar (Black Lab). Surviving are Frances Cronin; sister-in-law Mary Ann (James) Whittaker; nieces, Angela Whittaker, Melissa Whittaker, Sharon (Bob) Brockwell, Vicki (Paul, deceased) Gugerty; nephew, Michael Whittaker; and cousins, Marilyn (George, deceased) Disch,Nancy Dempsey, Robert (deceased) wife Joanna and son Eric, Terry David (deceased), Kenneth, wife Melissa and children Chad, Cory, Chelsea, Jonathan and Ian, and MaryKay (Dwight deceased) Moorhead. Dennis was preceded in death by his sister, Gloria Miller and brothers, Garth Good and Joseph Cronin. Cremation has taken place. Zahoran Funeral Home has been entrusted with services. Memorial contributions may be made to Our Lady of Hungary Catholic Church, Homeward Bound Animal Welfare Group, or the Military Honor Park in South Bend. To leave an online condolence, please visit our website at www.zahoran.com.